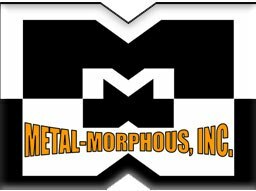 In business for nearly 20 years, Metal-Morphous will get the work you need done! We cover many types of work- from Metalizing to Painting. A proud family business with two locations, Metal-Morphous is here to help you! Call us today to inquire about your project! 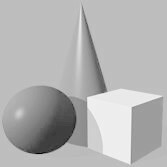 Our mission is to provide you with the absolute best enhanced metalizing or painting experience you can find anywhere! We specialize in plating all materials- from wood to fiberglass! We can plate or paint just about anything!